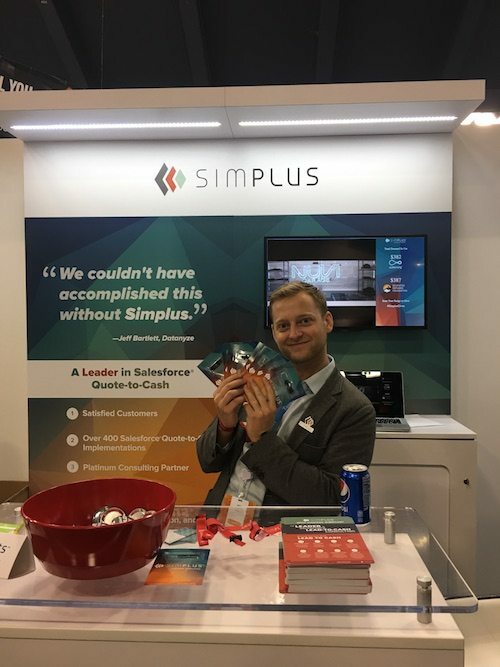 Simplus | Simplus' week at Dreamforce 2017 in photos! 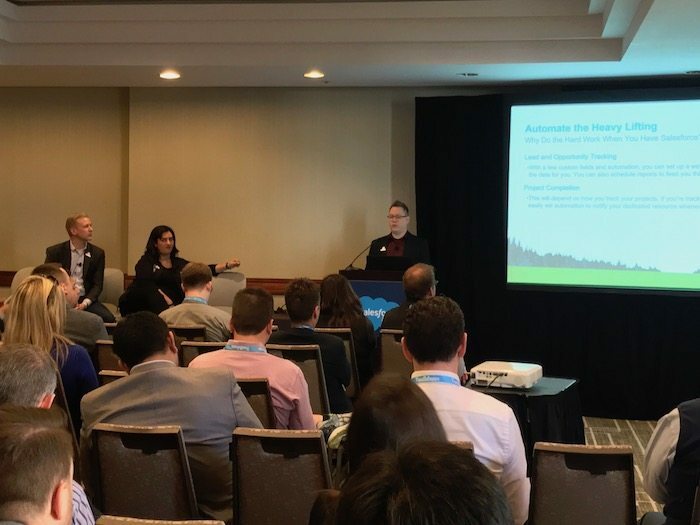 13 Nov Simplus’ week at Dreamforce 2017 in photos! 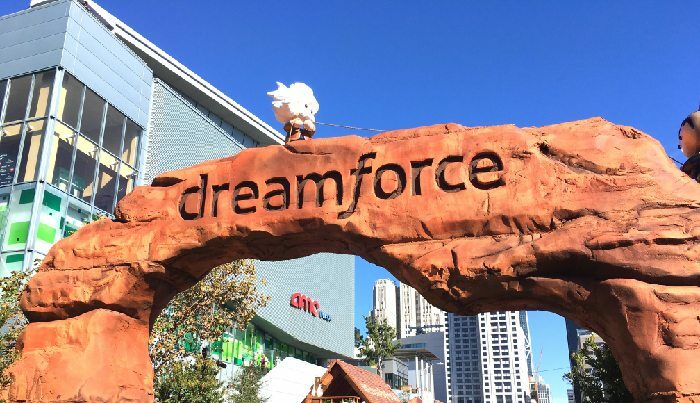 Another year at Dreamforce has come and gone, and it was another year filled with countless memories we won’t soon forget! 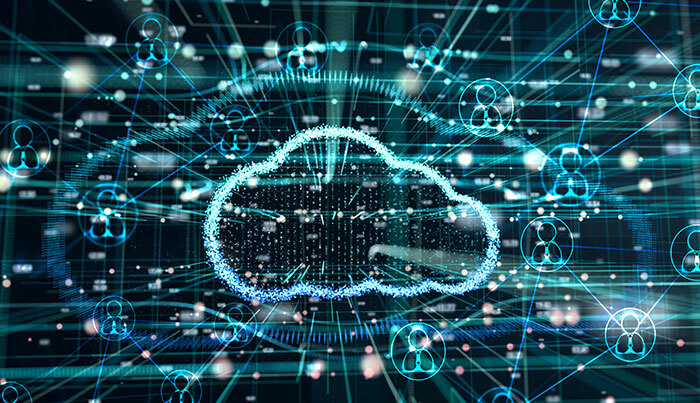 It was a busy four days packed with keynotes, information sessions, discussion panels, surrounded by the company of some of the best people in the software industry. 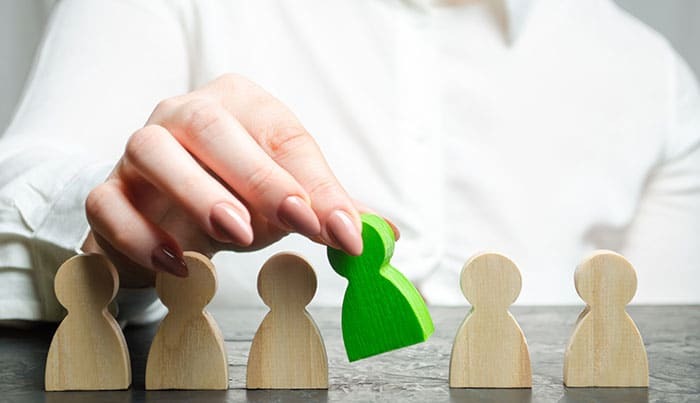 The Simplus team took full advantage of everything that the conference had to offer. 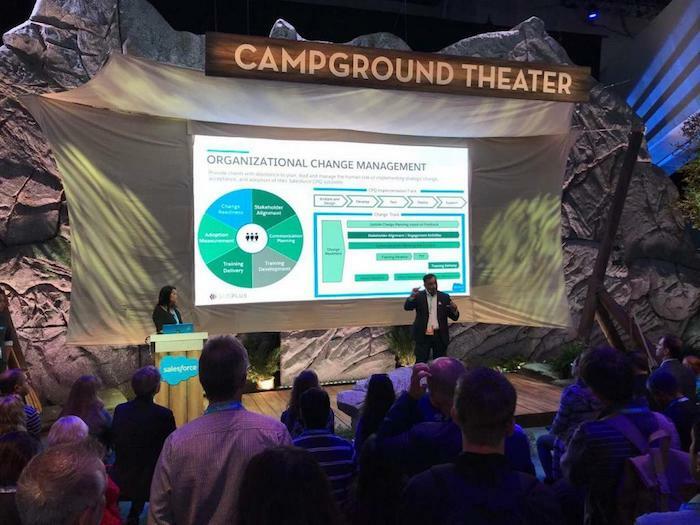 Here are just a few photos from our week at Dreamforce 2017. 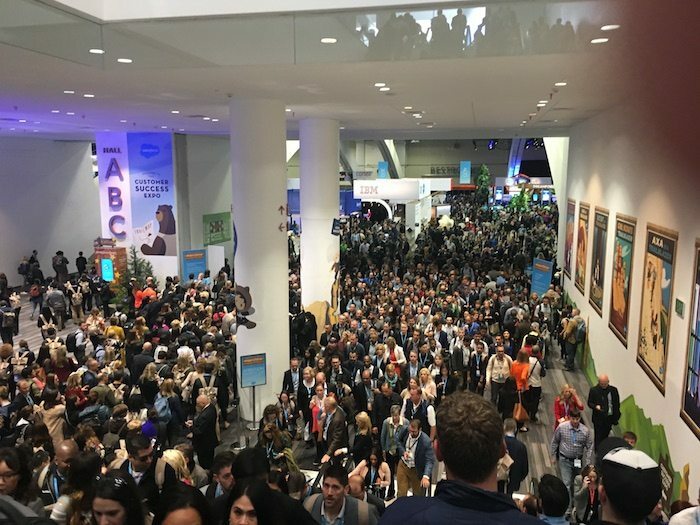 Just a tiny fraction of the hundreds of thousands of Trailblazers that attended #DF17 this year! 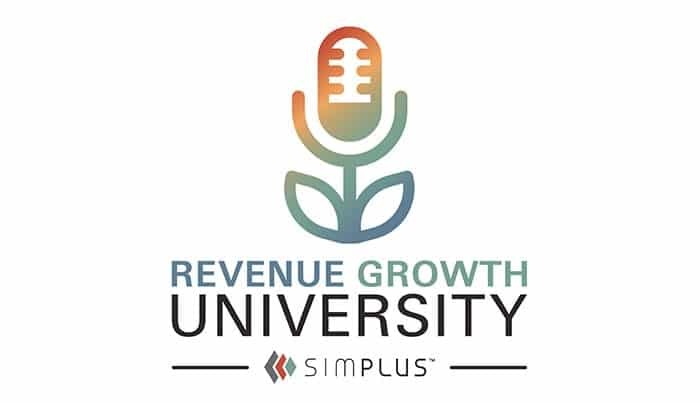 Simplus VP of Marketing Amy Cook gives us a glimpse of the Simplus booth and has a quick conversation with Simplus VP David Rivas! The man, the myth, the legend! 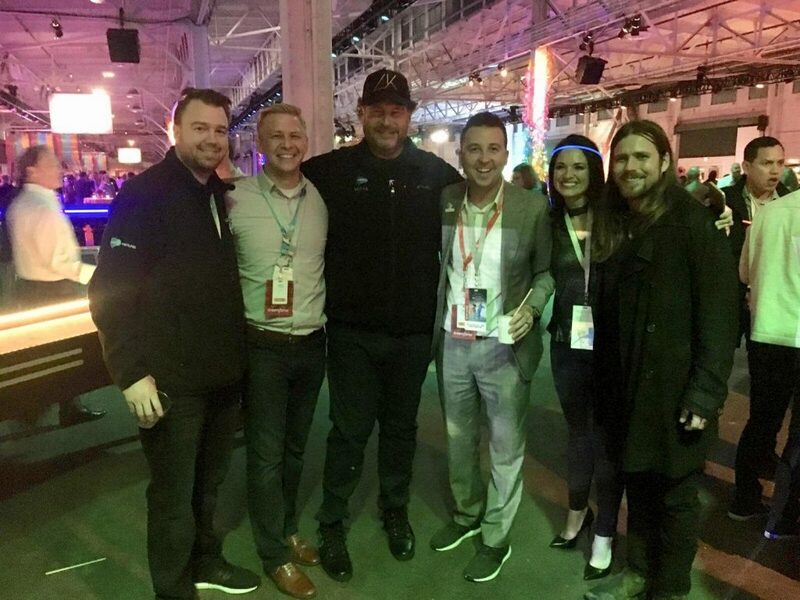 Simplus executives pose with Salesforce founder and CEO Marc Benioff. And yes, that is Willie Nelson’s son, Billy Nelson! Training and Education Manager Jake Boyd holds down the fort at the Simplus booth. Just a few of the lucky people who received a Simplus Underdogs t-shirt! Carlos Montejo, Director of Advisory Services and Change Management, gives a presentation on organizational change management. 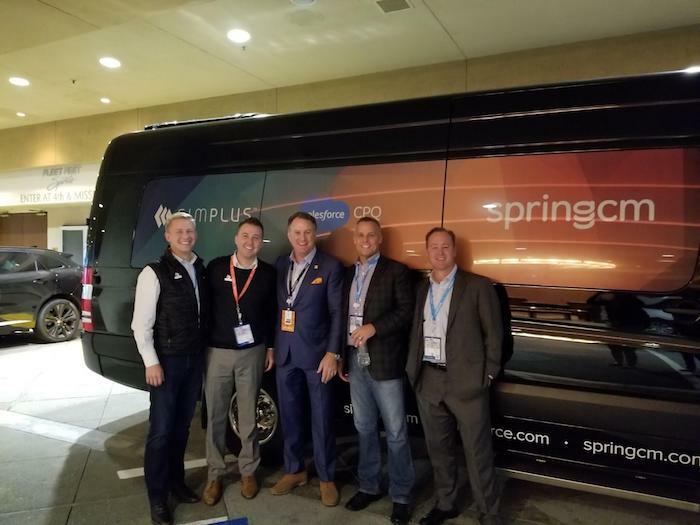 Executive VP of Business Development Lance Evanson and CEO Ryan Westwood pose in front of one of the seven Luxe Sprinter vans Simplus rented out as mobile conference room space. Thanks to Visibility Signs and Graphics for their help with branding our limos! Senior Manager of Business Intelligence James Davis presents “Salesforce Consulting #partnerhacks: How to Get to Platinum Fast” at #DF17. 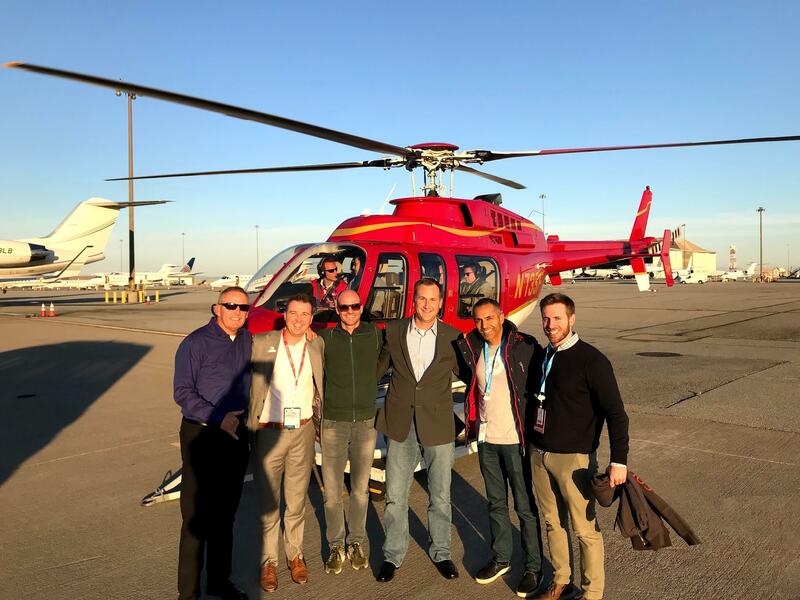 Simplus took to the skies at Dreamforce with amazing helicopter tours of San Francisco! Here, Ryan Westwood poses with Conga CEO Matthew Schlitz, Showpad co-founder and CEO Pieterjan Bouten, and Orchestrate president Joshua Van Heukelom. And that’s a wrap for Dreamforce 2017! We hope to see you next year!